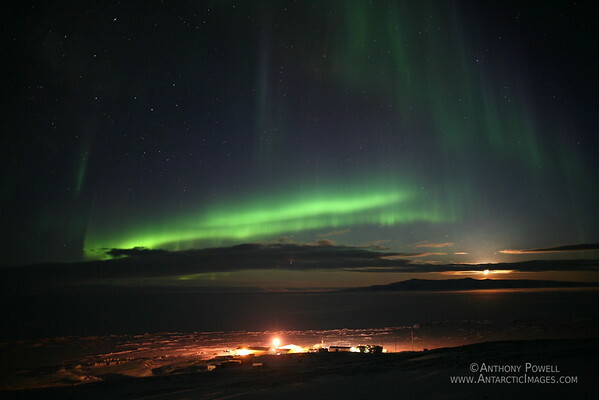 Aurora Over Scott Base Antarctica. The Moon is rising over White Island to the South East. how do I buy one for wallpaper?